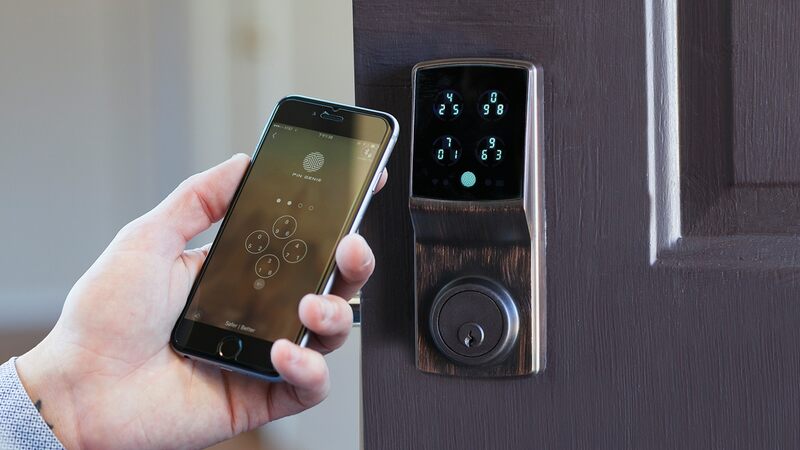 Product collection for the Smart locks. 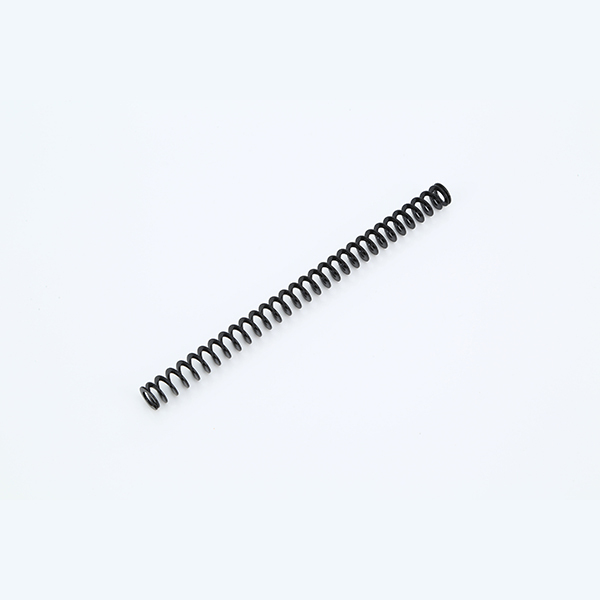 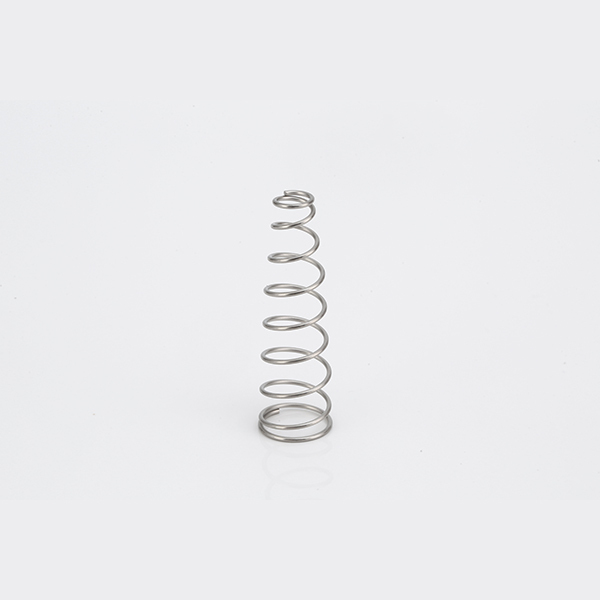 Compression springs are the most common spring configuration and are found in many applications, such as automotive, aerospace and consumer goods. 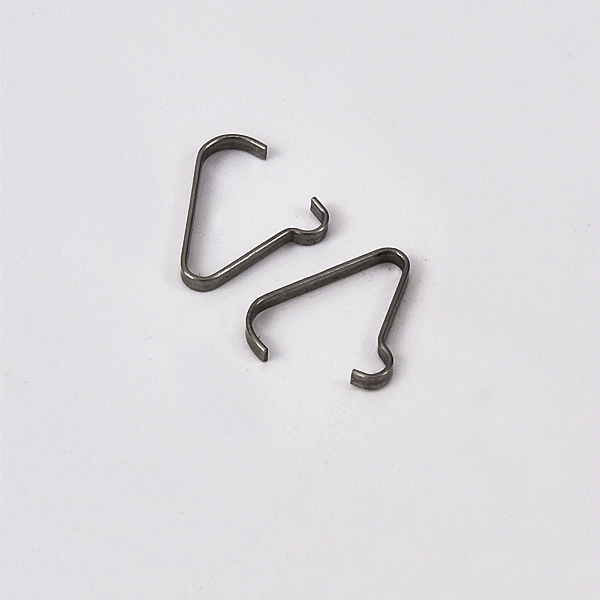 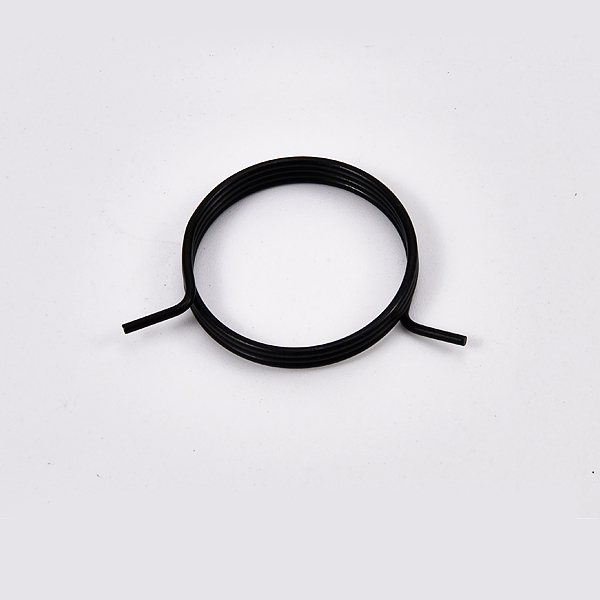 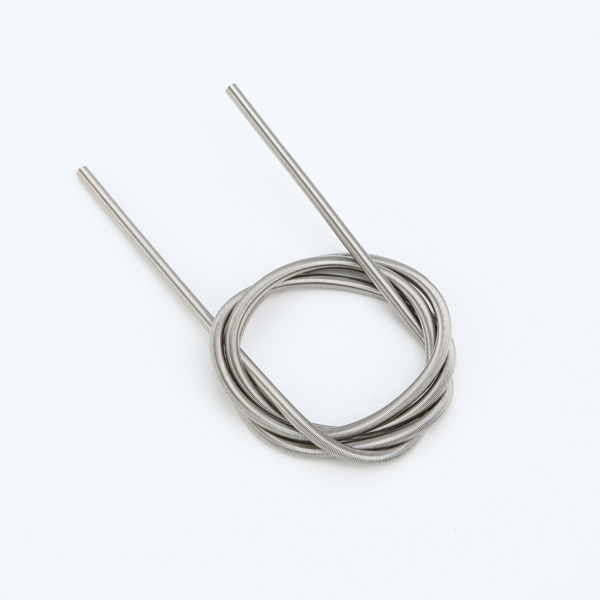 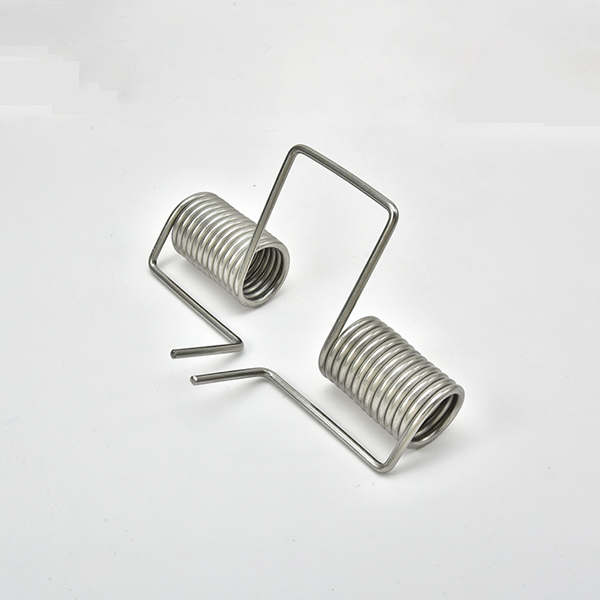 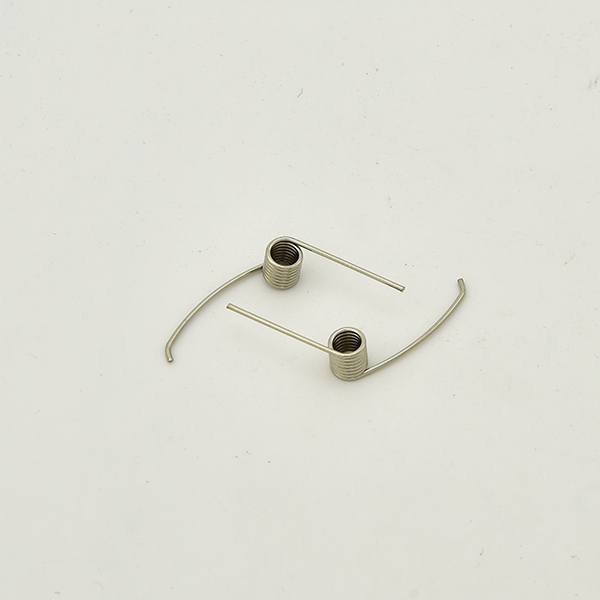 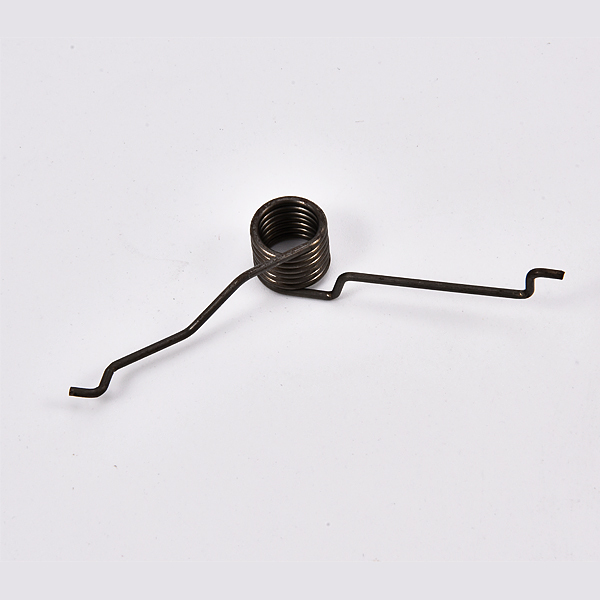 It can also used in locks, we can customize springs according to customer's needs.